James M. Loree was appointed a director of Whirlpool Corporation in December 2017. He is a member of the audit committee and corporate governance and nominating committee of the board of directors. Loree is president and chief executive officer of Stanley Black & Decker, Inc., a position he has held since August 2016. He also became a member of the Stanley Black & Decker, Inc. board of directors at that time. Loree had served as president and chief operating officer of Stanley Black & Decker, Inc. from January 2013 until August 2016. 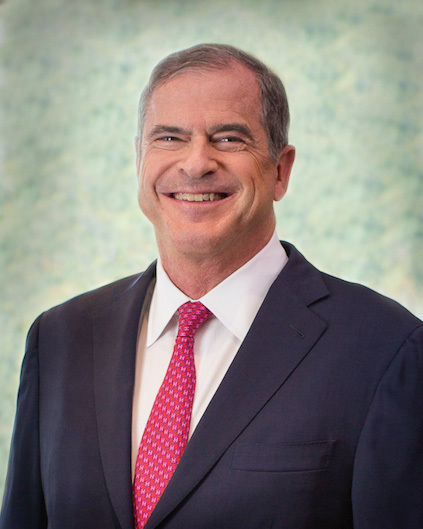 Previously he served as executive vice president and chief operating officer, a position he held beginning in 2009, first with Stanley Works prior to its merger with Black & Decker, which was completed in March 2010. Prior to joining The Stanley Works as vice president and chief financial officer in 1999, Loree was employed with the General Electric Company where he had various operating and financial management positions of increasing responsibility starting in 1980 until his departure in 1999. He holds a bachelor’s degree in economics from Union College, where he serves as a trustee. He is also a director of Hartford Hospital and is a director of the Jim and Rebecca Loree Foundation.